This is a replacement air filter for your B6-B7 A4. 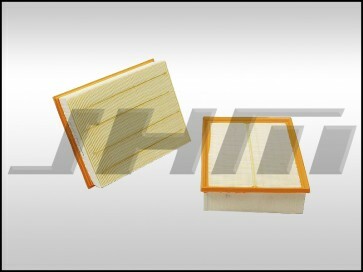 This Air Filter works for all B6-B7 A4s with the 1.8T, 2.0T, 3.0L, or 3.2L motors. Made by Mahle.